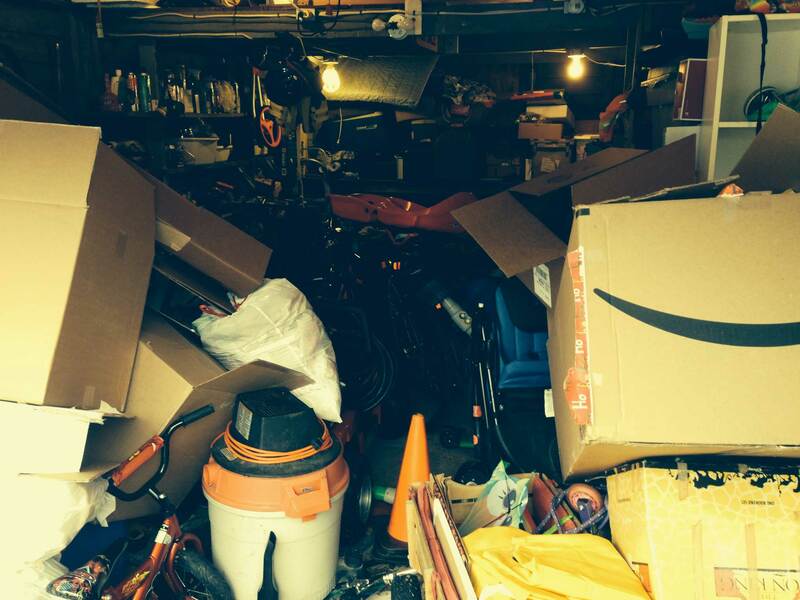 The garage was bursting at the seams with children’s toys, tools, wood, old files, cooking appliances, Christmas decorations and bikes that made it almost scary for anyone to venture inside. 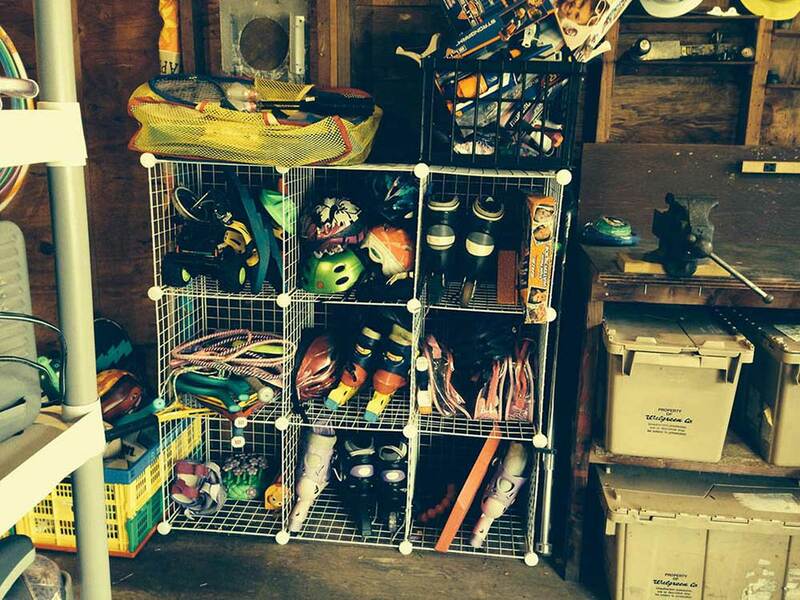 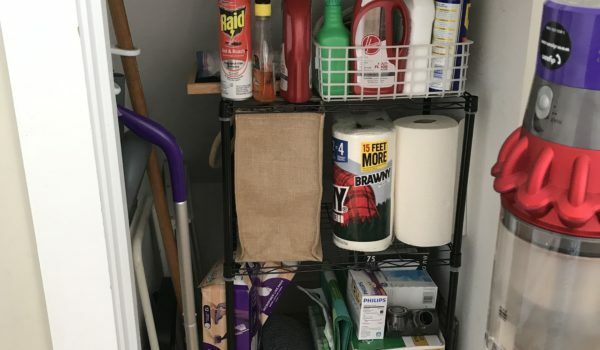 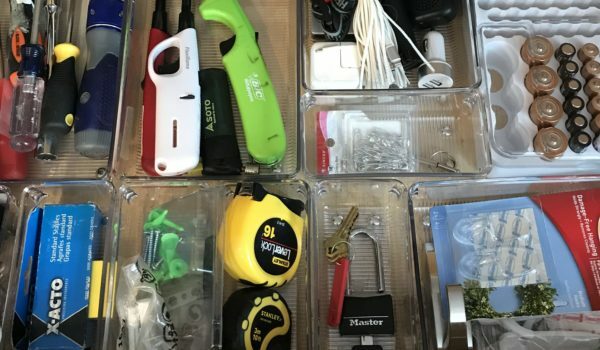 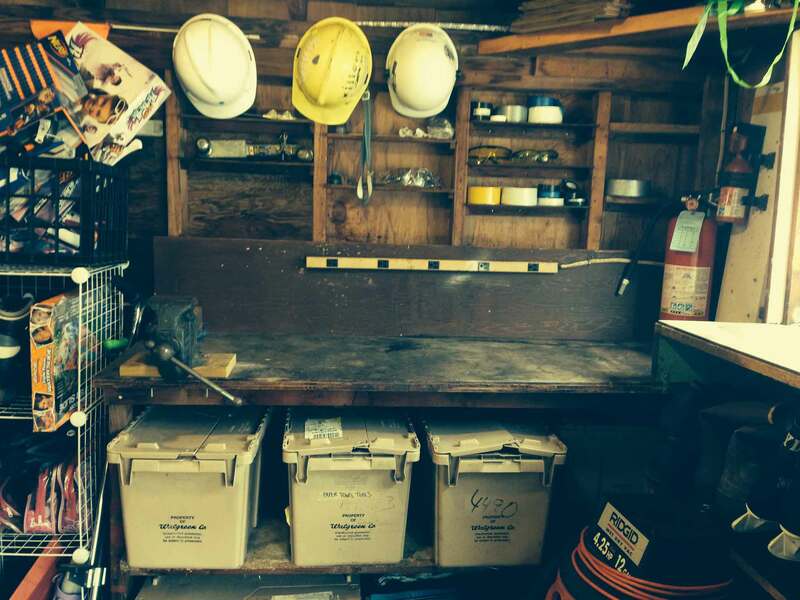 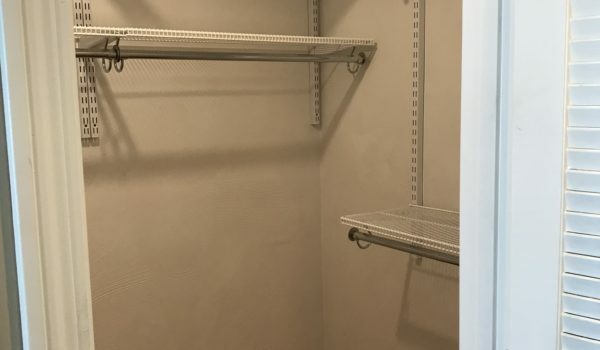 The garage had become a “no man’s land” filled with items that needed a home. 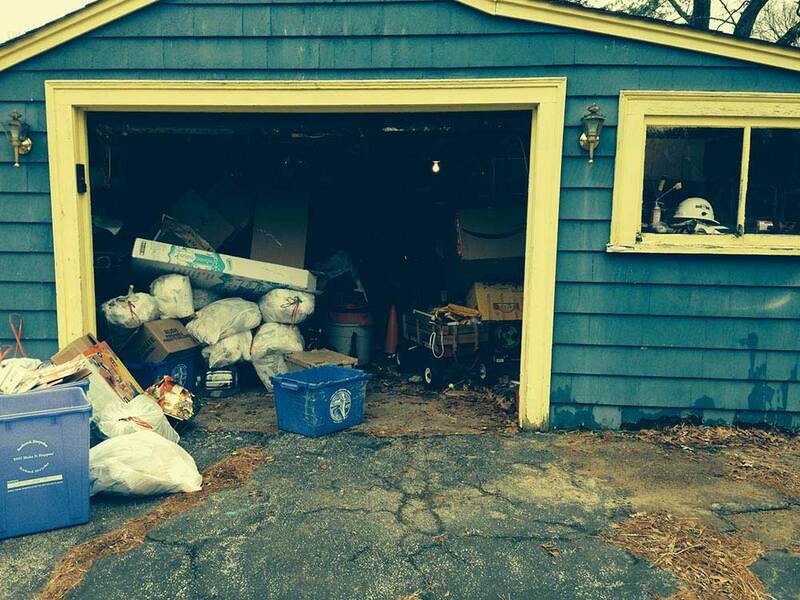 We went through every inch of the garage and created donation and trash piles galore. 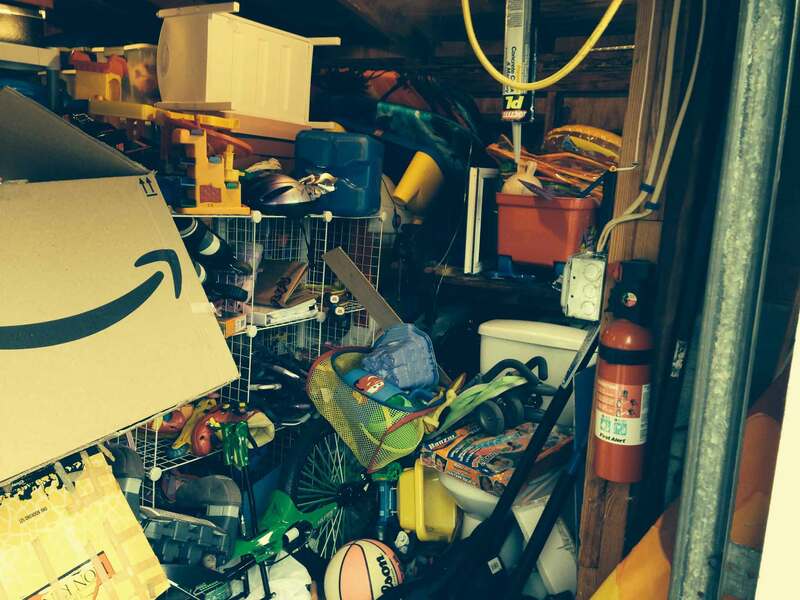 The owner decided to assign many toys to resellers since the children had outgrown them. 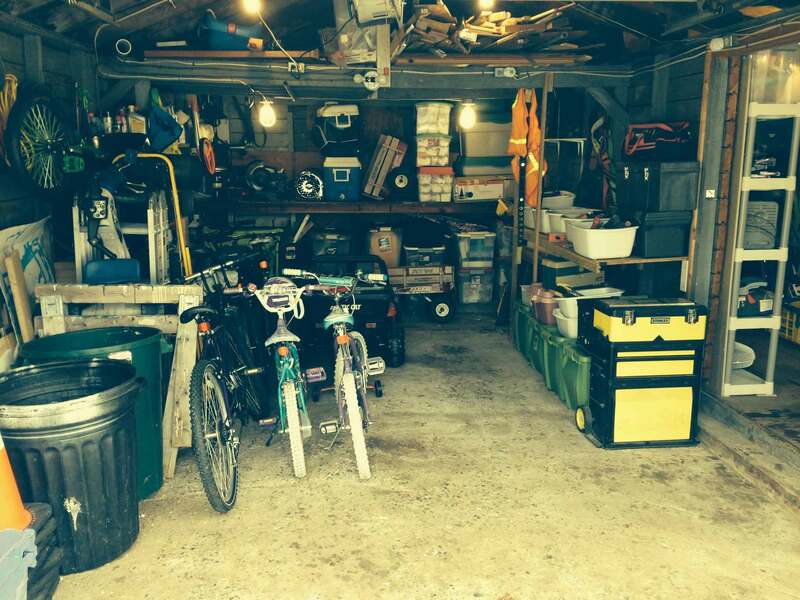 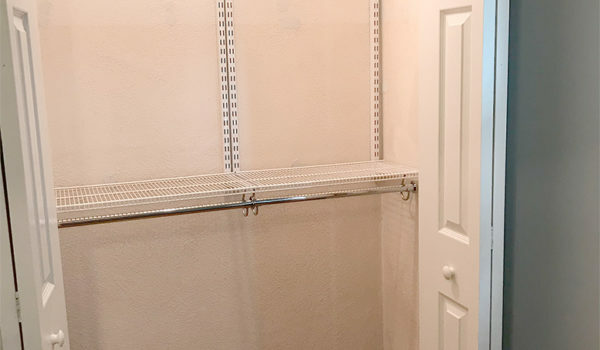 Reclaiming the space in this garage took many hours of hard work, but the result speaks volumes. 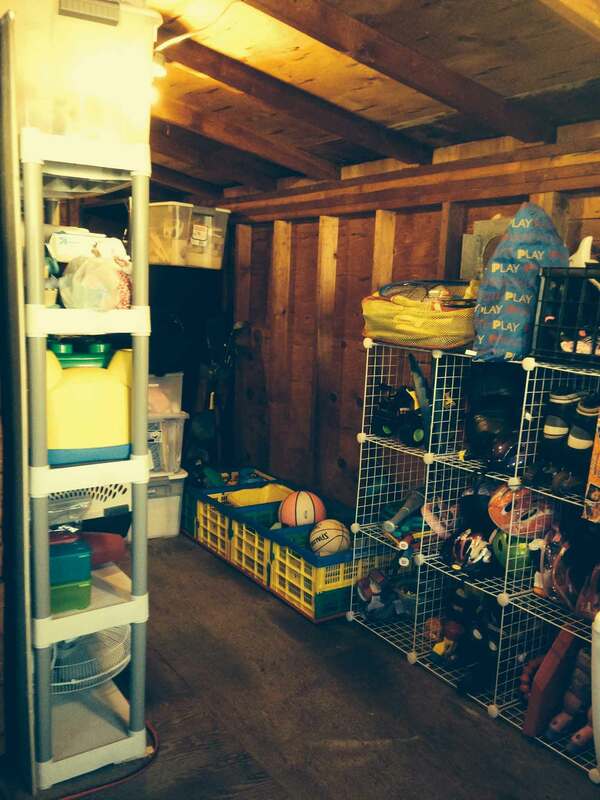 It’s now a safe place for the children to locate their toys, and for projects to be worked on in a clean organized space.